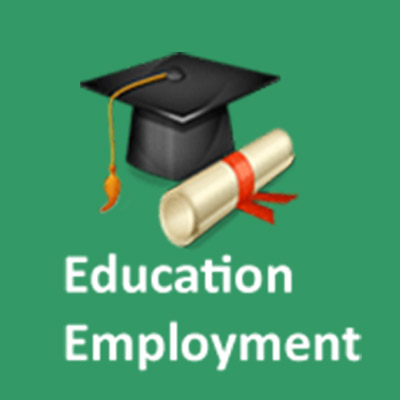 EducationEmployment, an initiative from Scrutinysoft, is India’s exclusive education job portal for the Education sector providing a platform to connect Education Institutions and Education Job Seekers. It focuses on both teaching and non-teaching job opportunities for the job seekers within Education Institutions across India. Mail Maestros is a campaign marketing web service which helps the clients to get closer to their customers by sending bulk personalized emails in a click with advanced mailing features like customizable emails, user friendly graphical interface, contact management, campaign mail delivery reports and other useful functionalities. Payirchi is a training service given by the associates of Scrutiny Software Solutions Private Limited to those who applied for the Payirchi training programme. The training courses include Basic IT Process & Flow, Business Analyst, Front-end Developer, Back-end developer, Software Testing, Automation Testing, Basic Research and Digital Marketing. Scrutinysoft.in automates the business process in a series of tasks that produce an outcome for all multitasks processes in one website by reducing time, manage business process and fast-growing tools. Scrutinysoft disintegrates the business process in a simpler manner by providing automated dashboards for every process to reduce time, handle the complicated business process effectively and efficiently. Any Industry to stay ahead needs to constantly innovate and enhance themselves. At Scrutinysoft we always stay ahead with enriched research, innovation and analysis. We continuously researches on all the possible and impossible solutions needed to stay ahead always and overcome the problems to reach the best possible outcome. The finest and perfect solutions are selected which directly & indirectly give many advantages for the clients such as increased revenues, higher production, reduction of cost, adapt to emerging markets, client satisfaction, work in progress, finished goods to eliminate the waste and defects. Scrutinysoft has an excellent full stack development team specializing in both frontend and back-end, an effective research team, business analyst and testing teams. 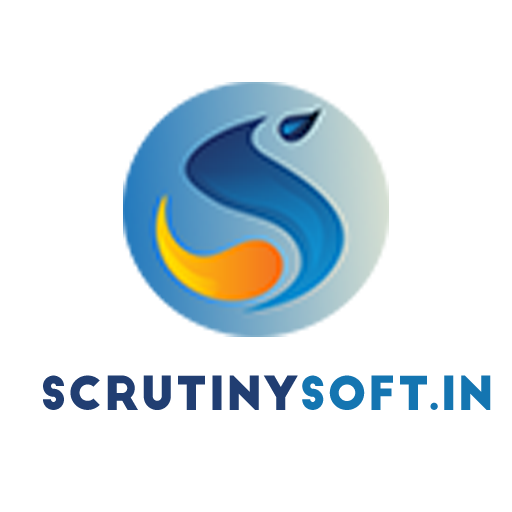 Scrutinysoft being a Consulting and Software firm has gone through several projects. 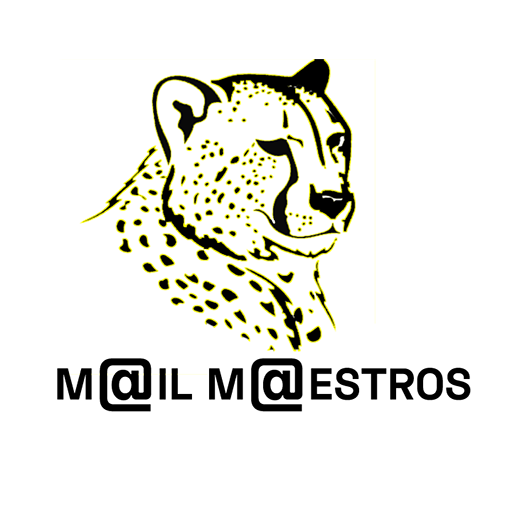 We offered our services in consulting, operations, management, research, strategy, surveying, business analysis, data analytics, software development, software testing, software implementation, post production maintenance and additional support services such as product maintenance and staff training. Through the services and solutions offered by Scrutinysoft, the clients have simplified their workflows, reduced the cost in regular business operations, eliminated inconsistencies and redundancies. Our Automation workflow process defines all the management workflow process. Through the services and solutions offered by Scrutinysoft, received new features and defect free products, got additional revenue, improved the clients’ employee satisfaction, increased customer satisfaction, developed matured processes, received strong guidance with simple and realistic milestones, etc. Scrutinysoft automates the business process reducing the manual task needed for business process in every IT department including the manual transfer of data from one business process to another. Reducing the internal errors in the process, transferring and forwarding data with notifications, delivering results without any defects, improving the speed and efficiency of full internal process through automation.